invisible birds is very proud to announce the release of lind, raud, aastaajad, a 2 cd set of estonian recordings from three masters : yannick dauby, john grzinich, and murmer. Order directly from the Invisible Birds website. 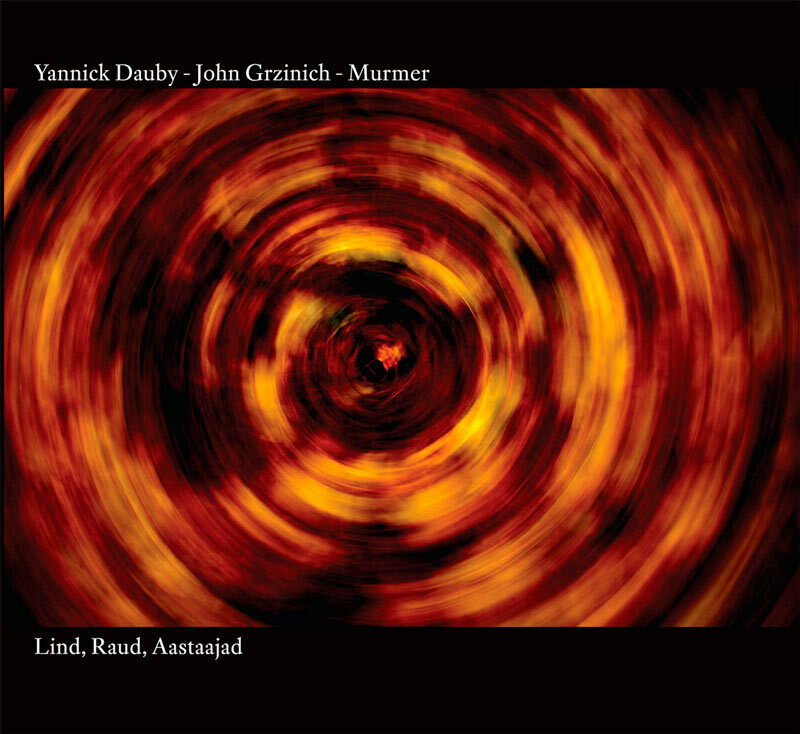 disc 1 – yannick dauby : lind, raud – songs of birds and metal, recorded in Estonia in 2007.
disc 2 – yannick daubyy, john grzinich, and murmer : aastaajad – field recordings by john grzinich and murmer, electronic sounds by yannick dauby. two tracks composed by john grzinich, two tracks composed by murmer. If anything, the Estonian countryside is quiet. The clockwork schedule of the network of rural buses and the cackle of a black swan racing high above the trees is about all that you’ll hear. I (Jim) had the pleasure of experiencing this Estonian quietude a few years back, and I have to say that Yannick Dauby’s collection of field recordings is way more active than any I actually encountered. Estonia is known for its avian diversity, although when I was there during the brief transition from summer into winter (literally, three weeks! ), the birds had all flown south… so Dauby must have been there in later spring or summertime as he does capture a number of chittering sounds from those birds passing through from Russia and Finland to Southern Europe and North Africa (or vice versa). Between these avian recordings, Dauby documents another common denizen of the Estonian countryside – the giant chunks of metal dumped unceremoniously by the Soviet agricultural industry. Even without much wind, these empty grain silos and oil tanks resonate with thick rumblings and subtle overtones, which Dauby dutifully records with contact microphones. 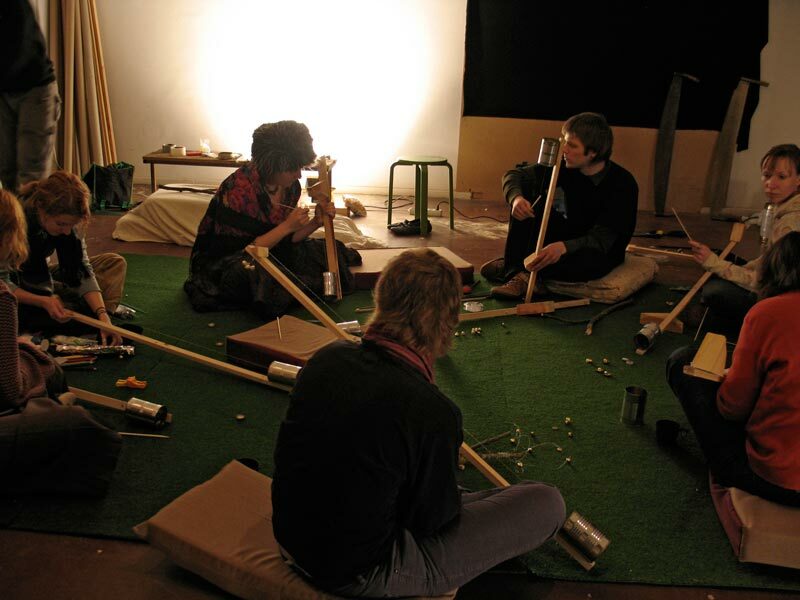 These thrumming drones recall the Alan Lamb wire recordings as much as they do Thomas Koner’s deep gong recordings. Disc one of this two disc set features Dauby’s “songs for birds and metal” while the second features reworkings of Dauby’s source material by John Grzinich and murmer, both of whom have exceptional catalogues of electro-organic compositions based often on phonography. Grzinich’s two lengthy pieces are quieter and more subtle, focusing on the patter of dripping water and melting ice with flickering drones and harmonics forming arctic halos around those aquatic textures. The two murmer tracks intensify things comparatively against Grzinich’s lowercase work, with thick drones amassed around what sounds like somebody trekking through the deep snow. Those Coleclough / Koner drones manifest ominous black clouds and unsettled vibes, not heard elsewhere on the album and turning that Estonian quiet into something haunting. 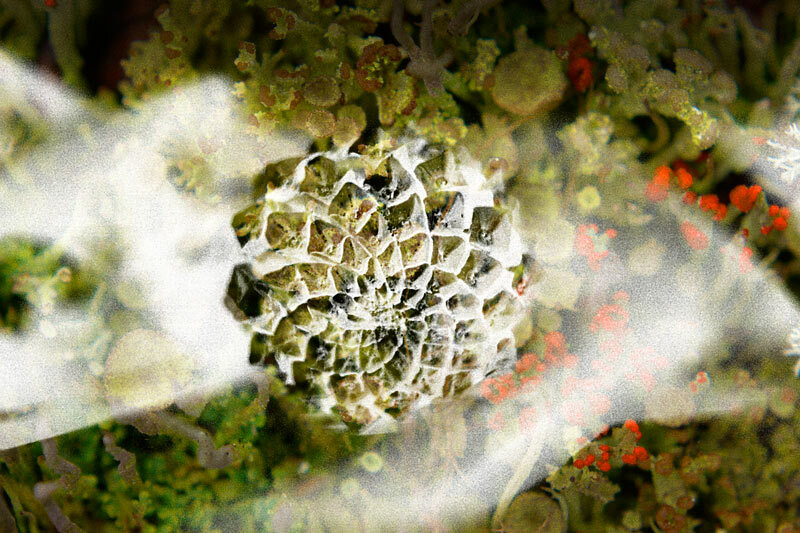 All in all, a magnificent piece of manipulated field recording and sound ecology. Following last weeks Yannick Dauby, here is more from him. before moving to Taipei, he was in Estonia for a while, which made him friends with John Grzinich. if I understand this double CD right, then one side as field recordings by Dauby, mostly consisting of birds and metal, while the second CD has two pieces each by Grzinich and murmur using their own field recordings and electronic sounds by Dauby. what exactly was the reason to combine this, otherwise then the omni-presence of Dauby, i am not sure. the first CD is quite nice, if not a bit long for it lasts just over an hour. throughout the pieces which just have birds sounds are bit shorter and the metal pieces are (considerable) longer. don’t except some neubauten like banging, but rather rusty objects floating neatly in the wind, calm and peaceful. 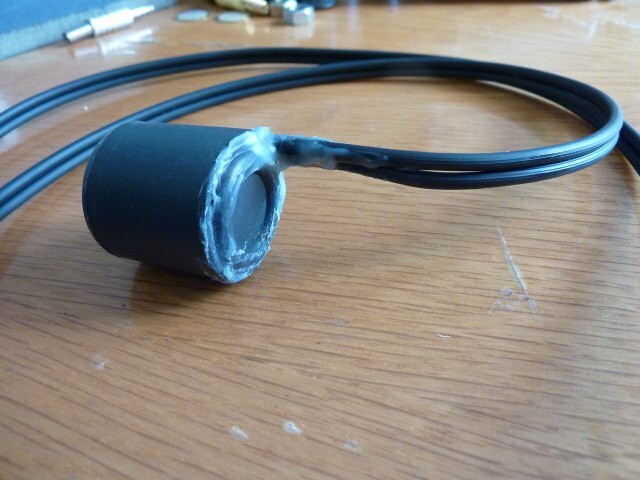 nice but, as said, there is overlap in this sound material. So the second CD might be a rework of the sound material from Dauby, but perhaps also a mixture of their own sounds, along with electronic sounds delivered by Dauby. perhaps if we look at this from a purely musical perspective this is the more interesting of the two CDs, unless of course you look for pure field recordings. 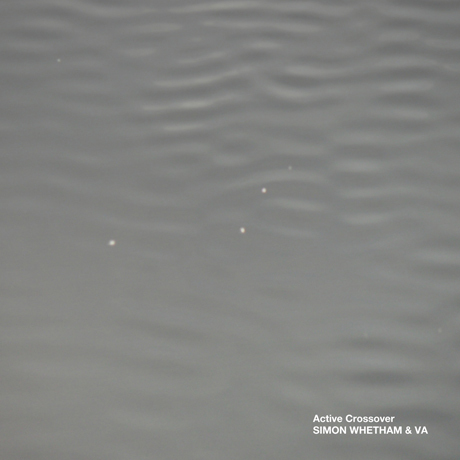 the first CD is more like a great exercise in recording environmental sounds whereas on the second these pure field recordings are embedded in electronics, usually of a more lengthy and sustaining kind. of the two composers I think i preferred the two compositions by Grzinich. murmer’s pieces are more simple, like layering various sound events together (water, walking, drones), but seem to miss out a bit on that added value. Grzinich’s pieces have exactly that value, while it seems he either adds a fine amount of processing to the field recordings, or simply uses more layers of similar sounds to get more out of it. but throughout, overall, I think this whole package is one that is very nice. there is lots of explore here and no doubt even useful stuff for djs of a more experimental nature (pun intended). where to order these 2 discs ? no mention anywhere on the page ?